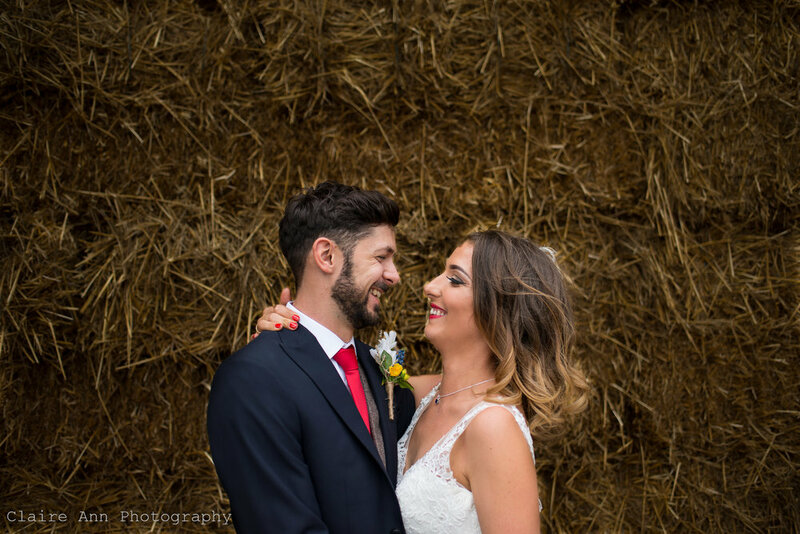 Hi my name is Claire, I am a wedding photographer based in the south west. Choosing the right photographer can be a daunting task especially with a lot of wedding photographers out there. I feel that it is important to find a person that you get along with and in turn feel completely comfortable with. I pride myself in being a friendly approachable person who loves to meet new people and connecting with them. My style of wedding photography is relaxed and informal, specialising in documentary. My gift to you is capturing all those moments you didn't know were happening, the natural, extremely funny moments to cherish alongside your beautiful wedding day.